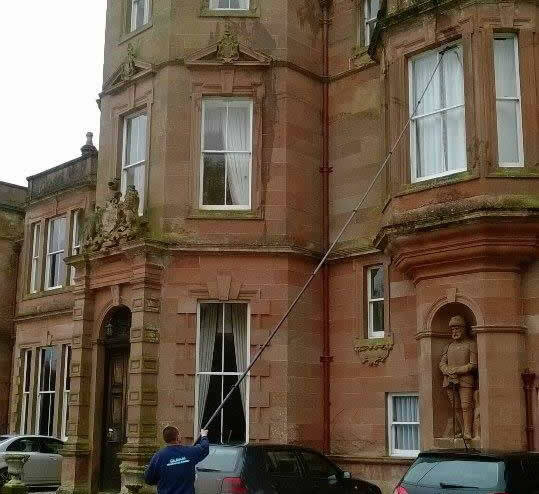 Gleam Window Cleaning | Cumbria, Carlisle, Penrith, Wigton, Lockerbie. 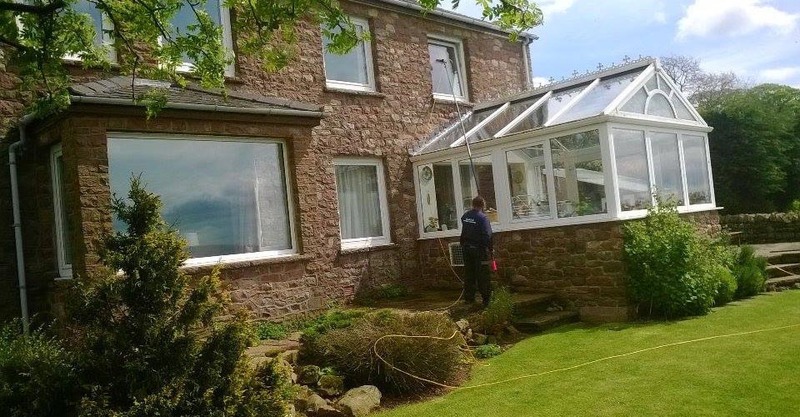 Your first-choice for window cleaning, gutter cleaning and conservatory cleaning services in Cumbria. 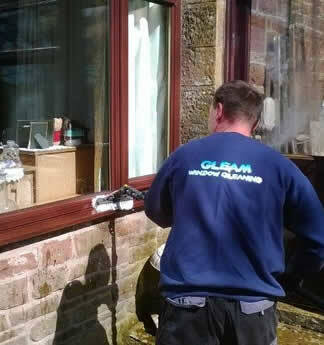 At Gleam Window Cleaning we take great pride in our reliability, professionalism, integrity and customer care. 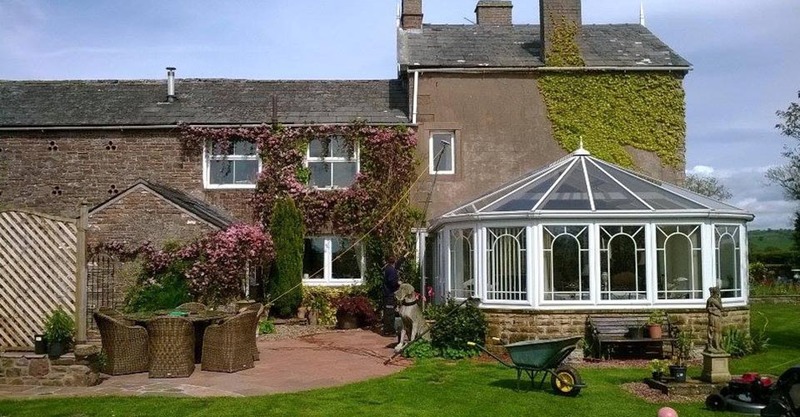 We’re also very safety conscious and comply with new work at height laws by using a pure-water high reach cleaning system, which as well as always leaving a sparkling finish, allows us to reach most windows without using ladders at all! 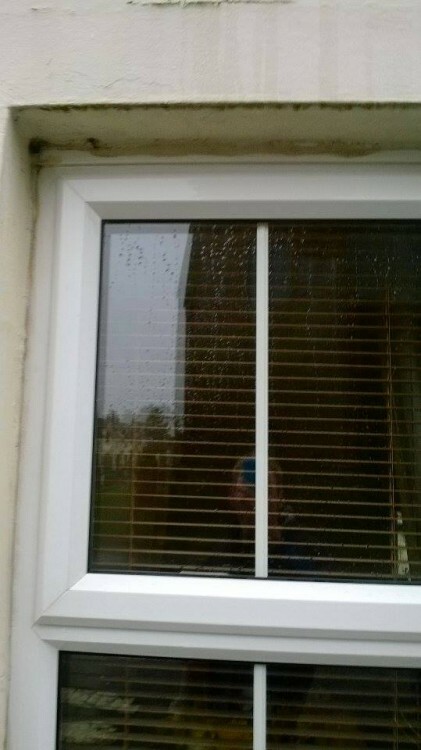 You NEED Gleam Window Cleaning! 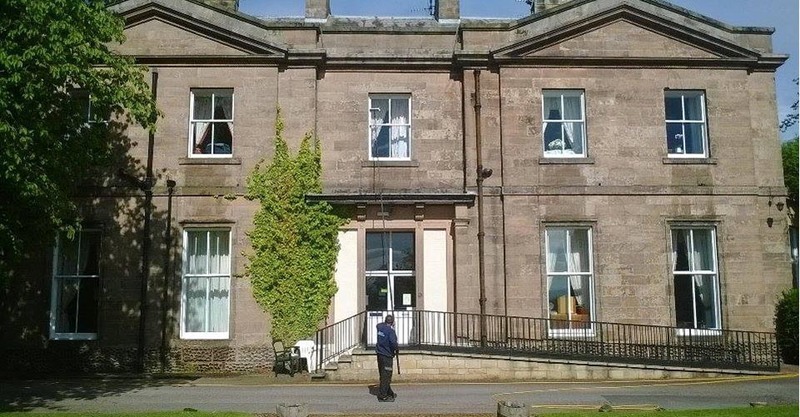 We offer services in Carlisle, Longtown, Smithfield, Penrith, Wigton, Armathwaite, Ling, Kirkoswald, Harker, Ullswater, Hightae, Torthorwald, Lockerbie, Eaglesfield, Ecclefechan, Waterbeck, Chapelknowe, Kirkpatrick Fleming, Eastriggs, Redkirk, Gretna, Annan, Gair & beyond. 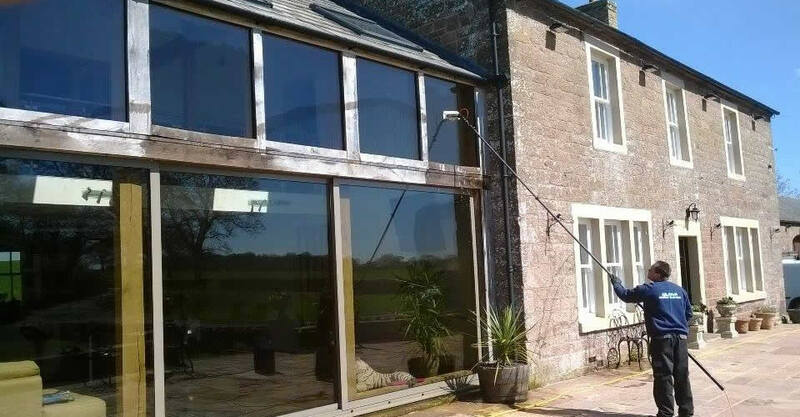 Unlike many window cleaners, we offer a professional window cleaning service that you can rely on all year round! A little cold weather and frost won’t stop us – we work in all but the harshest of weathers. Our aim is to make your property a clean one, with very little fuss or inconvenience. All of our team are professional, friendly and highly efficient. We are also fully insured and our cleaning techniques are compliant with Health and Safety requirements. Call us TODAY on 07929525648 to find out about our latest offers on window cleaning, gutter cleaning and pressure washing. We use the secure GoCardless payment system. Simply click the button below to signup. We are window cleaning in Carlisle today hope this thunderstorm stays away for the day. Busy day today! 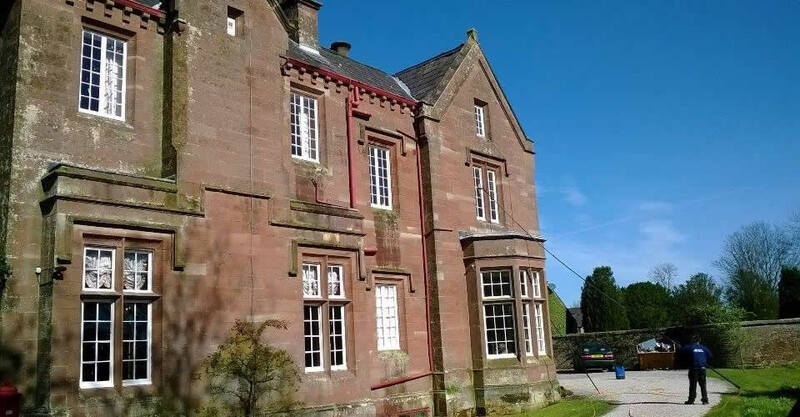 We are window cleaning in Torthorwald and Hightae Dumfriesshire. Carlisle, Longtown, Smithfield, Penrith, Wigton, Armathwaite, Ling, Kirkoswald, Harker, Ullswater, Hightae, Torthorwald, Lockerbie, Eaglesfield, Ecclefechan, Waterbeck, Chapelknowe, Kirkpatrick Fleming, Eastriggs, Redkirk, Gretna, Annan, Gair & beyond.